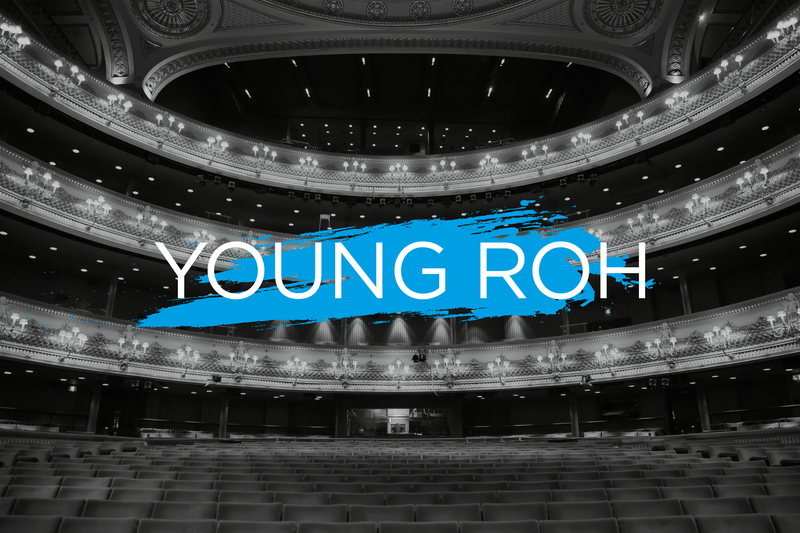 We have Young ROH Ambassadors all over the UK – if you would like to get involved with what they are doing remember to look for them at the following Universities. Shruti Sharma delivered this speech titled We Need the Arts and received a commendation for the Prize from the Master, Lord Chris Smith. Rosie Watts wrote a really interesting blog post about Opera and our Young ROH scheme which has generated plenty of interest around campuses producing high volumes of sign-ups. ROH Students is generously supported by the Bunting Family and Sir Simon Robey.